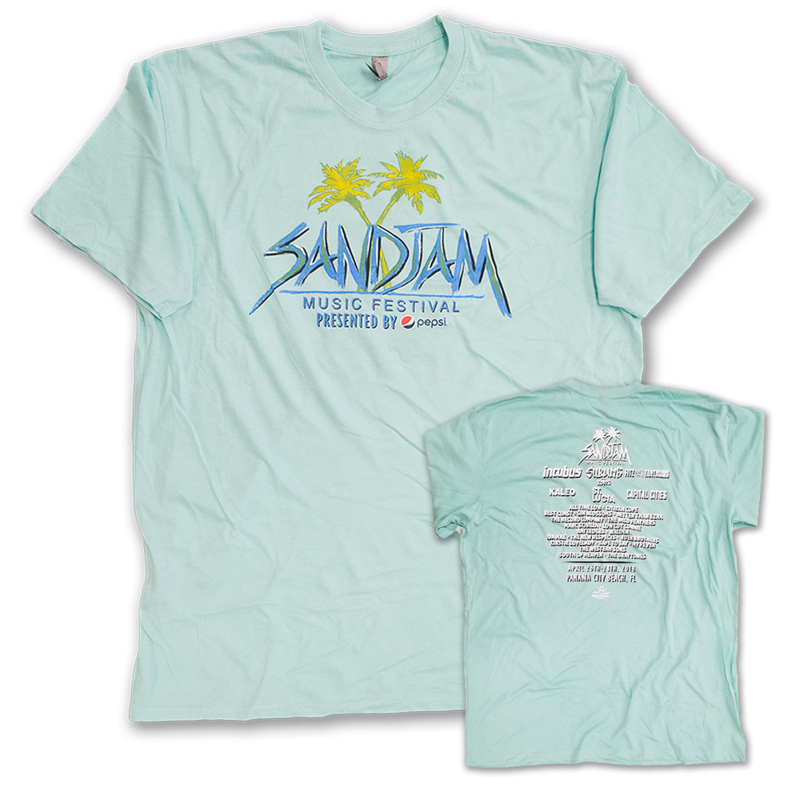 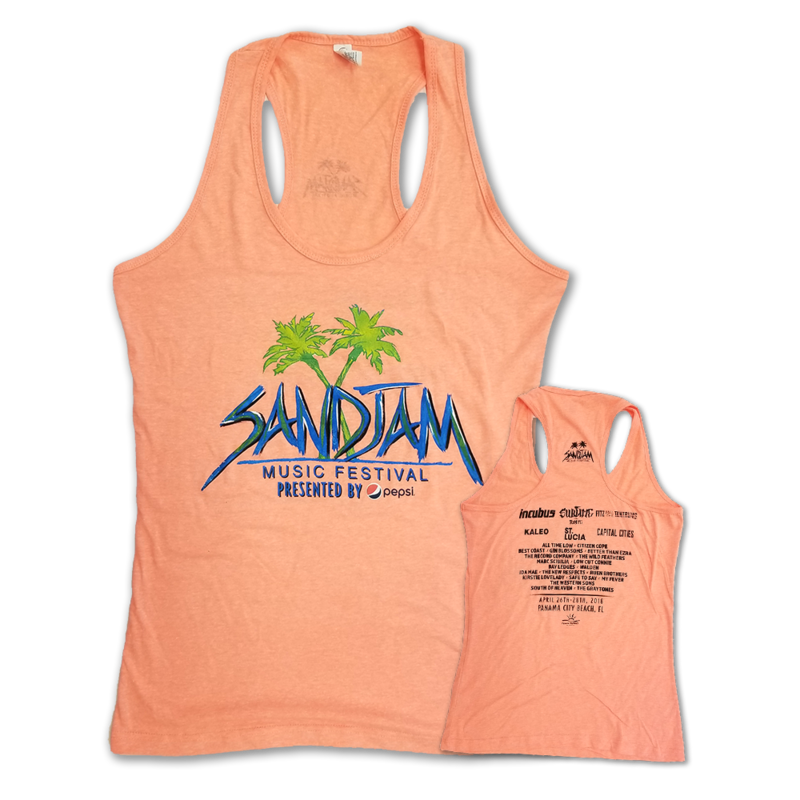 Did you miss your chance to purchase your 2018 SandJam Merchandise while at the festival? 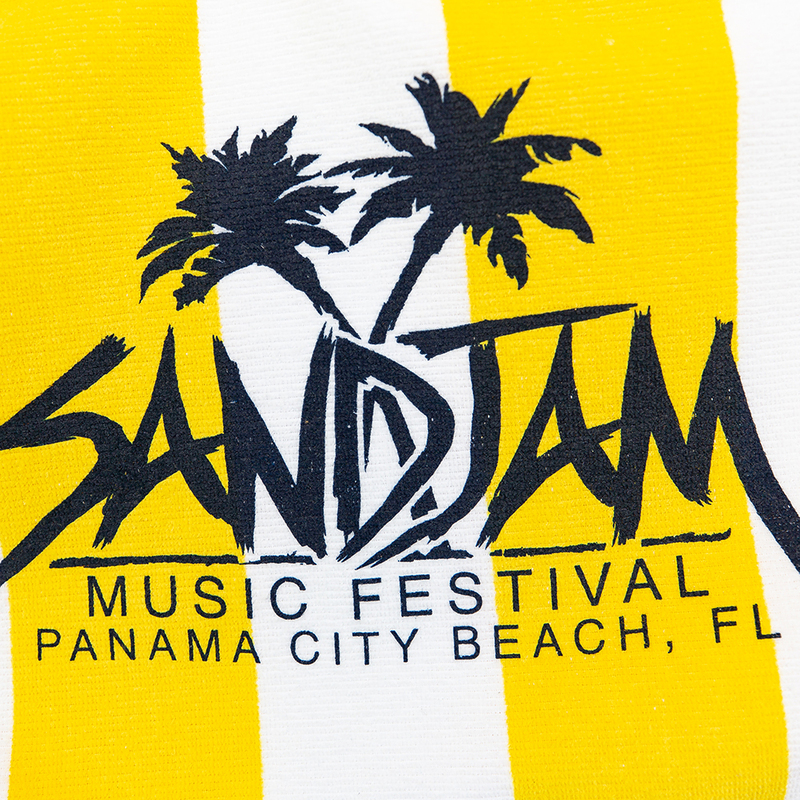 Here is your chance! 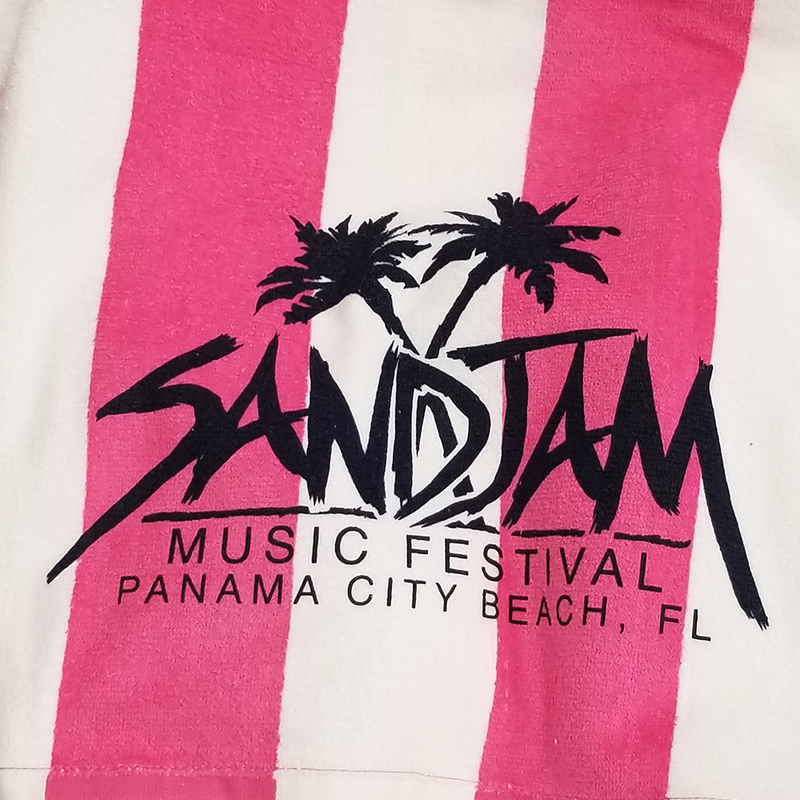 We have some stock left, and we want to give everyone a chance to get their merchandise from the inaugural SandJam Music Festival in gorgeous Panama City Beach! 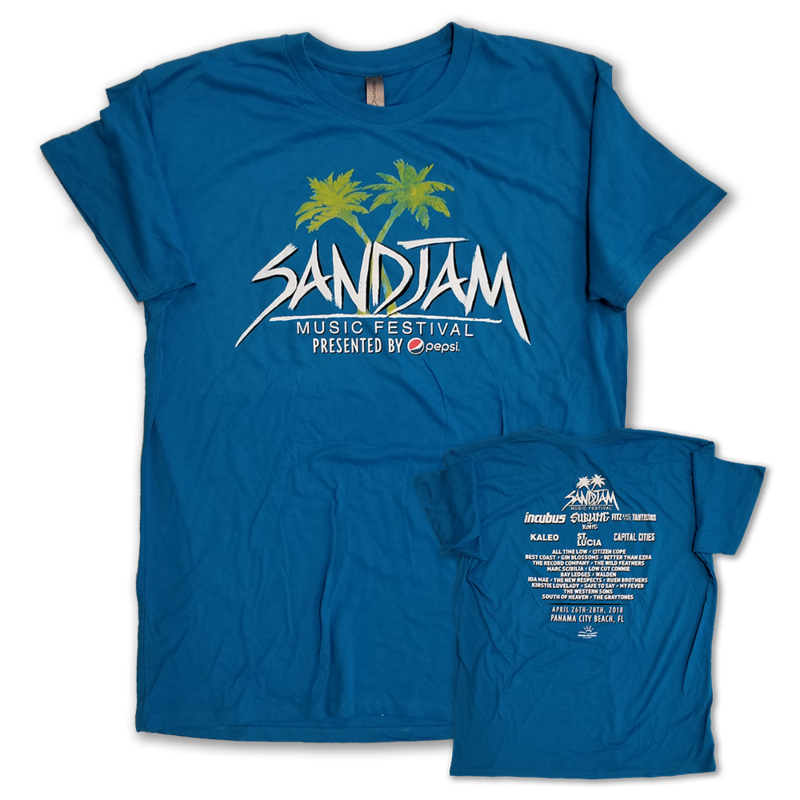 Our team will be in touch with you once we receive your order for payment. 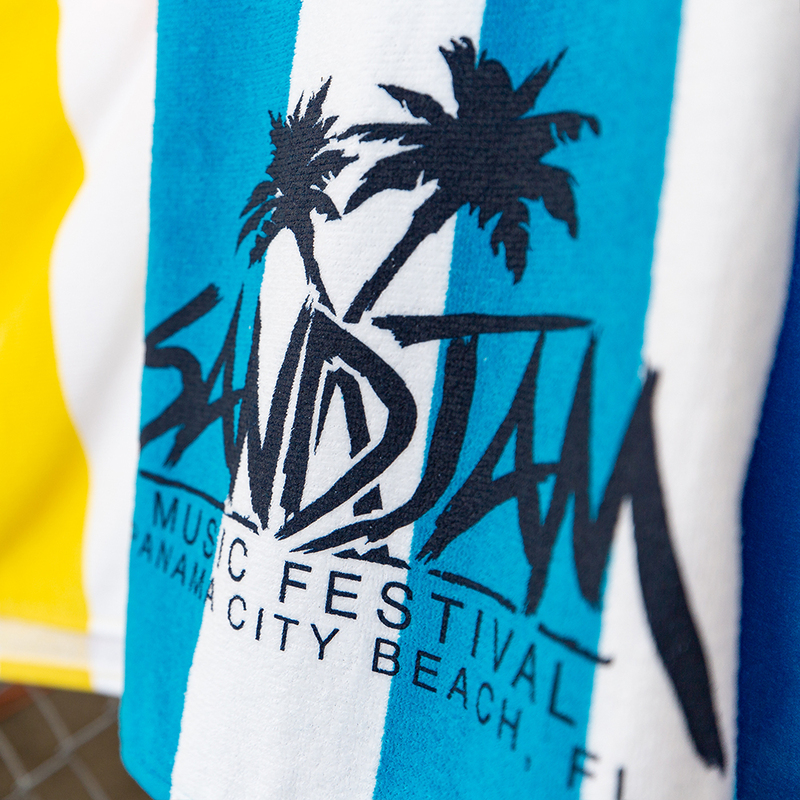 This towel will make you the envy of your friends while at the beach.